I have to give a shout-out to one of the BEST baby products out there, Baby Einstein. Although, around the Mooney household, we call this baby crack--cause it is. Patrick is addicted to this show. It doesn't matter where he is--at home, at a restaurant, in the car, in his room, wherever!--when he hears the Baby Einstein music, he immediately turns his attention towards the source. He LOVES him some Baby Einstein. Now, before you go all "oh my gosh, I can't believe they let their 9 month old watch that much TV!" on me, calm down. First off, the kid gets MAYBE 30-45 minutes of Baby Einstein time every other day or so. Not a whole lot of time in the grand scheme of a day. 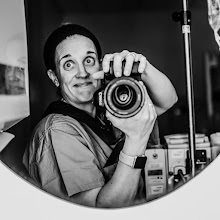 And it usually is when he's getting cranky or hungry or tired and buys us some time to prepare his food and/or take care of things we need to without an upset baby thrown in the mix too. And, it's not like we're parking him in front of the TV with Jerry Springer or even the Family Guy on; he's watching a show made for babies. 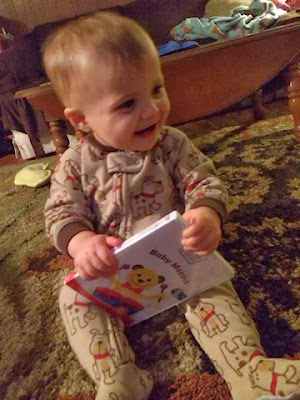 Mike and I have watched our fair share of Baby Einstein, and shoot, if Patrick isn't a little sponge absorbing all of the knowledge it's throwing at him about numbers, colors, shapes, planets, animals (and tons more! ), I don't know what's happening. It's hard NOT to get sucked into the show's hypnotizing music and images. 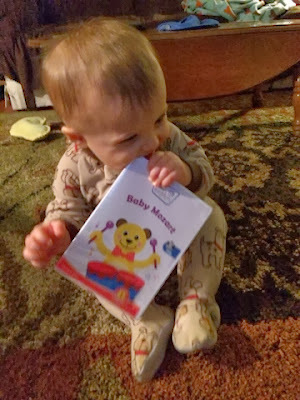 Anyways, so we are total Baby Einstein fans--and we actually have been since Patrick was about 3 months old (although it wasn't till he was maybe 5 or 6 months when he started actually "watching" what was on TV)--I even included it in my list of pregnancy/mommy/baby recommendations here. I've lost count of how many DVDs we have watched...and that doesn't include the full episodes you can find on YouTube. 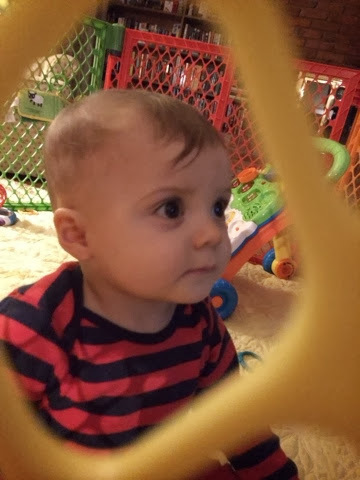 I'm sure this absolute hypnotism won't last forever, and we'll have to find another baby crack video/toy that'll allow us to get some stuff accomplished while he's sucked into it, but for now, we are totally on the Baby Einstein train. Patrick loves it and we love that it's filling his head with wonderful colors, music, shapes, and sounds. It's a total win-win. 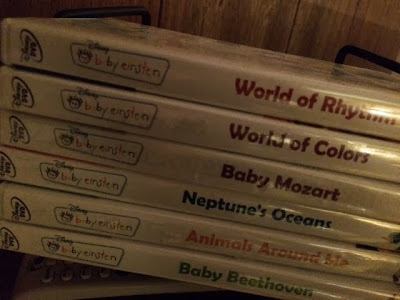 And for those wondering where we've gotten our Baby Einstein DVDs, well, they aren't easy to find (not sure if they even make them anymore...), but Amazon has been my go-to for Baby Einstein stuff. And like I said earlier, you can find full-lentgh Baby Eintseins on YouTube as well. If you've got a little one, check it out. 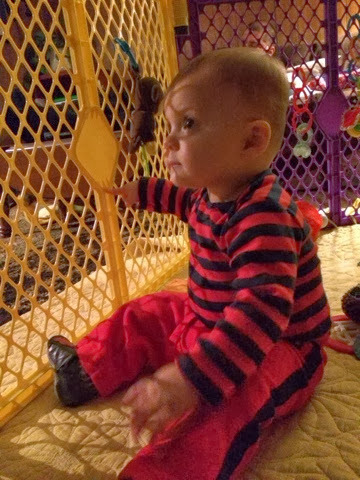 Baby Einstein is ah-mazing. Baby crack people, baby crack. And everyone with little ones knows how great it is when something holds there attention for more than 30 seconds and allows you some semblance of peace and semi-quiet (minus baby giggles) to get done whatever you need to.